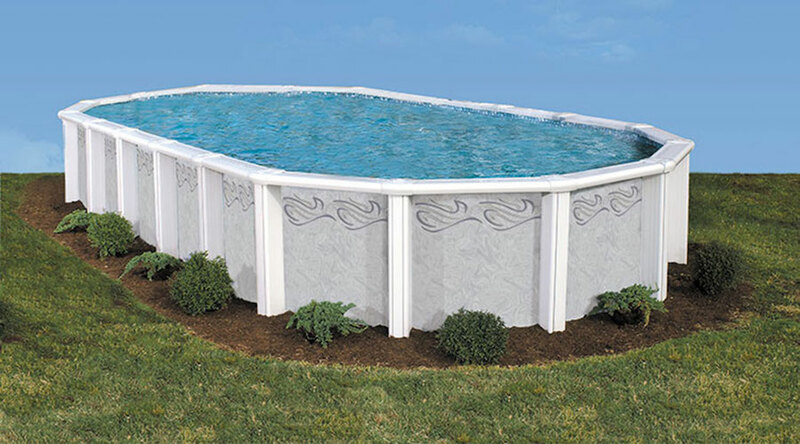 The Saratoga Pool has an impressive 10½” top rail along with a stunning wall design that provides status and style to enhance any backyard. 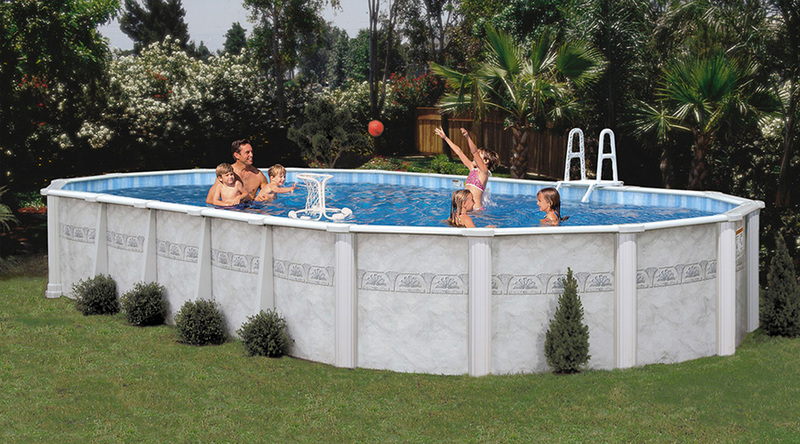 Industry-leading 10½” resin top rails and verticals offer strength and durability to the elegant pool wall design. This mix of beauty and bronze combine to create a pool that will last a lifetime!